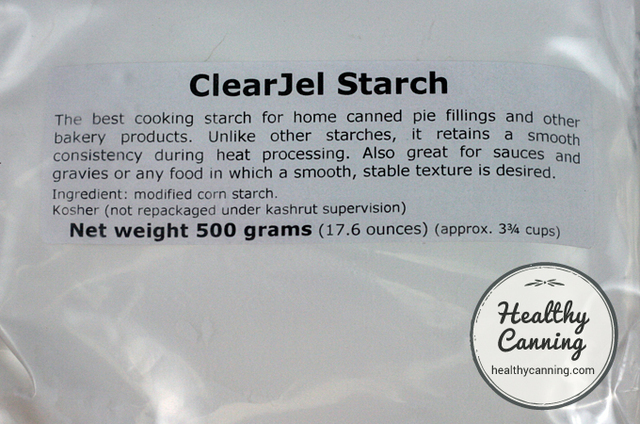 Does anyone know where I can get Clear Jel for canning apple pie filling? Pectin and other thickeners won't do. If anyone knows there may be a jar of apple pie filling in it for you!